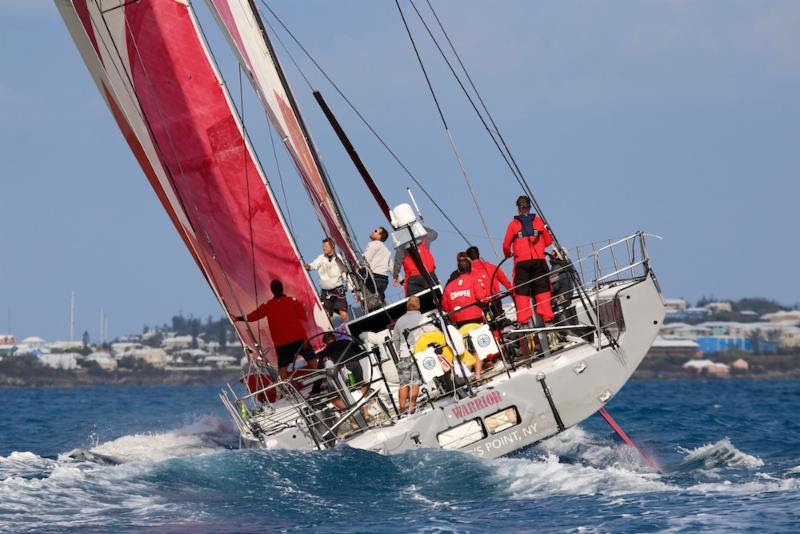 The Royal Bermuda Yacht Club has announced that the second edition of the Antigua Bermuda Race will start on the May 9, 2018. A spokesperson said, “The 935-mile offshore race is organized in association with Antigua Sailing Week and is supported by the Bermuda Tourism Authority. 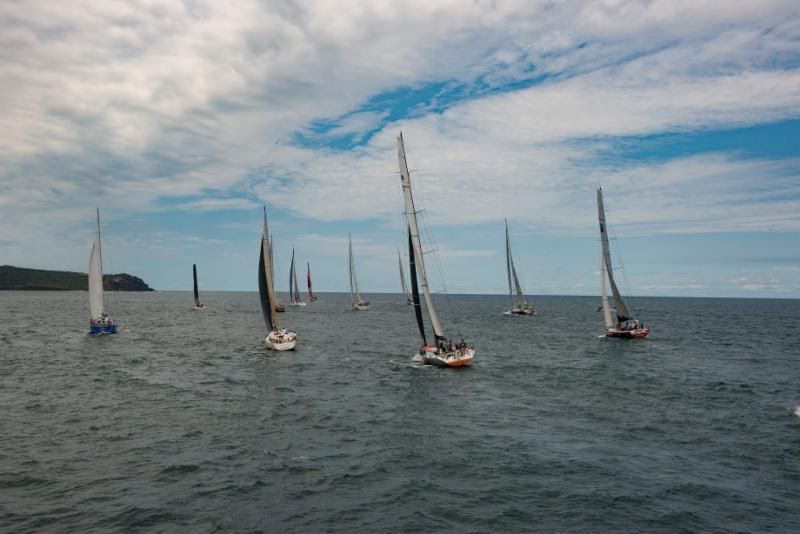 Yachts of 40 feet and over will be racing under the IRC Rating Rule, MOCRA and the CSA Racing Rule, with the latter amended to permit boats to use their engines, subject to a time penalty. “The Royal Bermuda Yacht Club, with many year’s experience hosting the Newport Bermuda Race, will guarantee a fantastic welcome and a great party. “We have had great feedback from the competitors who took part in the first race,” commented Race Chairman, Les Crane. “The America’s Cup put Bermuda in the spotlight as a superb sailing destination and the Antigua Bermuda Race is designed to carry forward this legacy. “This is exactly the result we planned for when the Bermuda Tourism Authority supported the inaugural Antigua Bermuda Race this year,” said Pat Phillip-Fairn, chief product and experiences development officer at the Bermuda Tourism Authority.